I have attended some really fun events this summer, and if you already follow our social you have probably seen live tweets from many of the events I had a chance to attend this summer, those are the best way to get news out fast, but I also like to take the time to recap events fully when I can. Now that summer is winding down and Fall is nearly here I can't really say I am winding down as September brings New York Fashion Week Insanity and of course a ton of tourism boards that hit NYC around the same time as NYFW events are happening to complicate my already insane schedule just a bit more. I did tell you my event recaps aren't quite coming to you in the order I actually attended the events. Oddly enough one of the hottest events of the summer, one can that came with a very secretive event invite that didn't reveal much (which of course makes Editors speculate even more), was actually held for a Phone! Not just any phone, but the launch of the Motorola Moto Z2 Force Edition. That day I had two amazing events to choose from that just happened to overlap a bit but for the most part were going on at the same time. A very 'New York Predicament' to be in I assure you. That being said, back to the hot party! Above: Beverages of all kinds were flowing! Appetizers were also in full effect, but getting a picture of them wasn't happening, hungry New Yorkers were pouncing on those apps so fast I couldn't nab one single shot! Above: You know I live for my DJ shots. 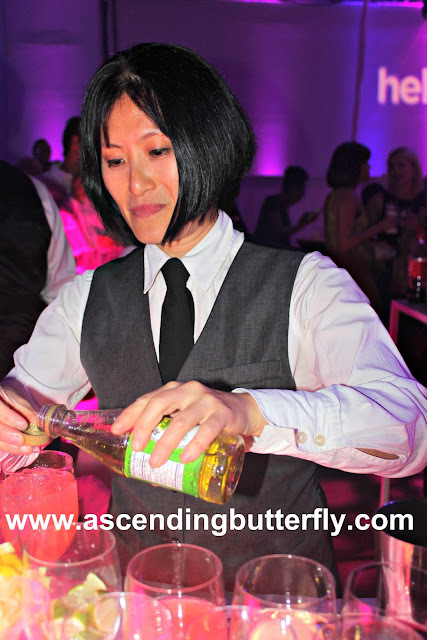 As #TheOfficialTwitterPartyDJ it's become my job to nab a shot of the DJ at every event, and it's a double perk for me when the DJ is female! 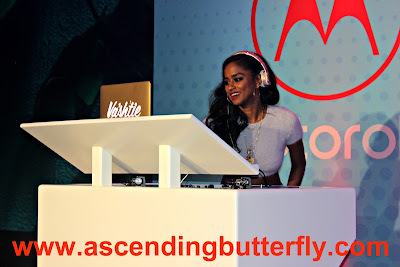 DJ Vashtie kept the vibe flowing with great tunes in such a super wide range of genres and styles that I almost thought it was ME spinning for a minute. YAS!!!! 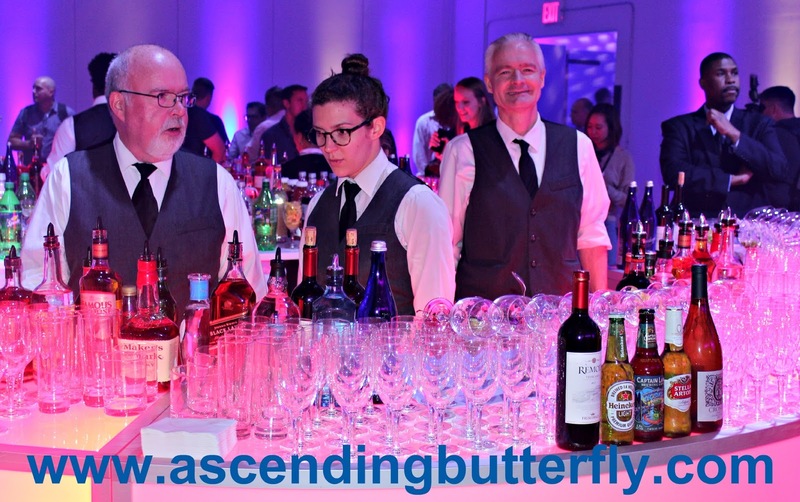 Above: oh, and did I mention the drinks were flowing? This was everyone's favorite bartender, she had this knack for recommending really cool cocktail selections based on what I can only call your drink pattern, she'd get to know it and make spot on recommendations for cool drinks I hadn't actually already tried yet, and for a New York City gal that alone is pretty rare. 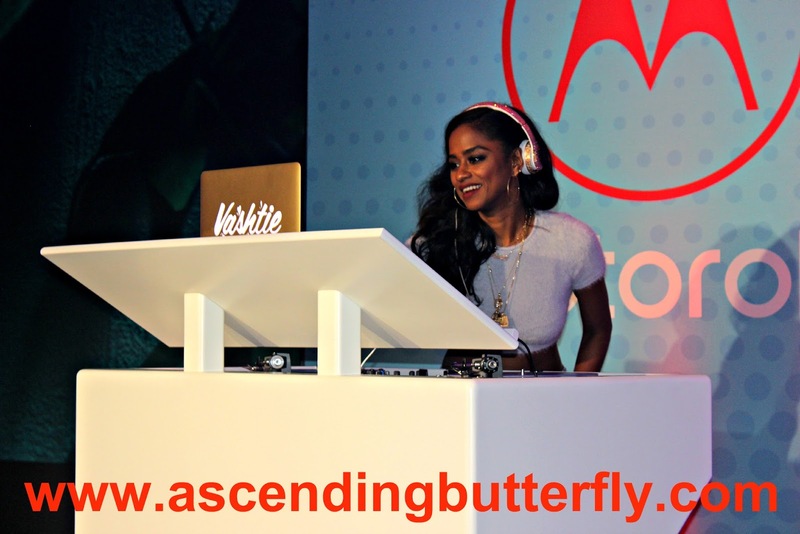 Above: The most impactful demo of the night, and the one no one could get enough of, DJ Va$htie at the #HelloMotoWorld launch party showcasing Motorola's new Moto Z2 Force Edition - it really is SHATTERPROOF- July 25, 2017 in New York City. Photo Credit: Bryan Bedder/Getty Images North America. This is the one shot of the night you will see here that isn't mine. The PR rep also did this demo for me, they encouraged me to try it for myself, but as badly as I need a new phone right now, I could not stand the idea of purposely chucking a brand new phone on the floor! Above: Nabbed a shot of the PR rep showing us the moto mod moto gamepad console module which is compatible with any phone in the Moto Z family. 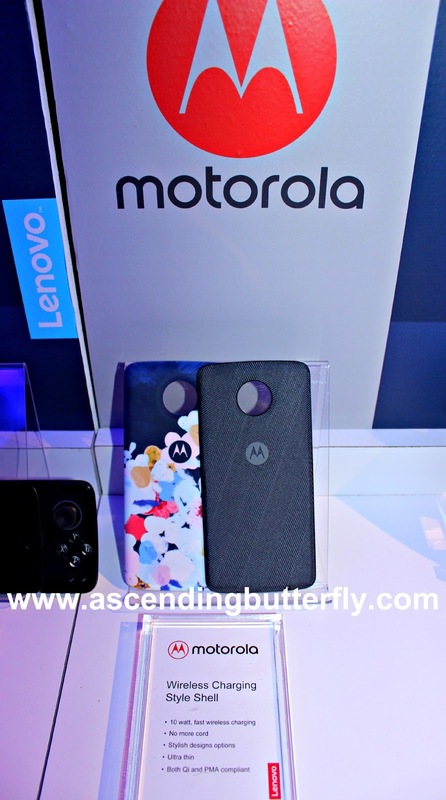 Above: moto style shell + wireless charging which is also compatible with any phone in the Moto Z family and requires a compatible wireless charging pad which is sold separately. Above: And 'the mod de resistance' the one I really need them to send me so I can actually test it and try it out the HASSELBAD TRUE ZOOM MOBILE PHOTOGRAPHY X10 - 10X Optical Zoom and Xenon Flash and (inserts my best tim the toolman taylor grunts here) shoots in RAW format! ME NEED AND ME WANTEEEeeeeeEEEEE! If this lives up to it's hype and I can actually stop lugging heavy camera equipment everywhere it would be worth it's weight in GOLD for me! This is a feature I did not get to test personally or see in action. I am super curious how this mod compares to the SONY Cybershot DSC-QX10 cell phone attachment I reviewed awhile back, if you missed that post, check it out HERE. 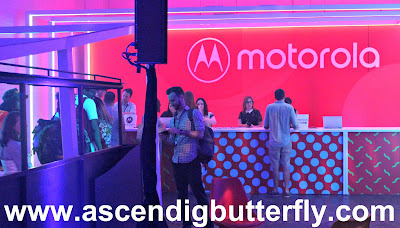 I did try to reach out to Motorola before this went live as I would have preferred for this to be a real review, like when I covered the Global Launch of the LG G2, (if you missed that, you can check out that post HERE), they did send me the phone to put through it's paces, and that phone was honestly one of my favorite smartphones to date. It replaced a Palm Treo that I was sad to part with. I haven't tried any of the Moto Z series phones personally, but I do like the idea of the mods that serve so many purposes, obviously the ones that pique my interest include the HASSELBAD I am an avid photographer and of course in that realm the moto 360 mod to capture immersive Ultra HD Video, JBL Soundboost 2 (tunes are my life), and the offgrid PowerPack as well. and I am sure the gamepad console mod would keep the niece and nephew units happy and score me cool auntie vibes when they are over! 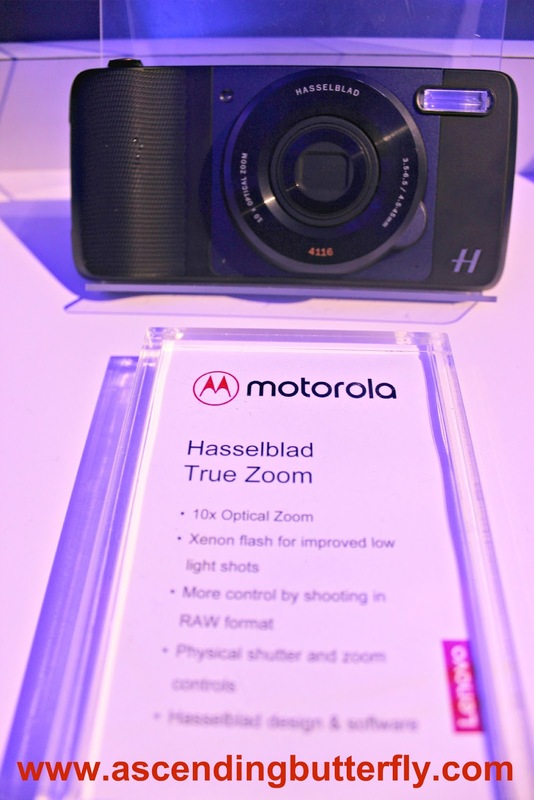 There is even a moto insta share projector to project and stream movies, photos and shows! I am hoping I can twist Motorola's arm on a review unit and of course nab an extra for you guys so I can host a giveaway and give one lucky reader the chance to win a Moto Z of their very own. READERS SOUND OFF: Are you currently in the market for a new phone? If so, which brands are you considering and why? Do you currently own a smartphone you LOVE? Please tell me what it is as I am definitely in the market for a new phone myself! FTC Disclosure: This was a private event for Media, Editors and Influencers, and all opinions are 100% my own! This is NOT a compensated post although it certainly should be. This is NOT a sponsored post as I have not received product nor were there gift bags. I am disclosing this in accordance with the Federal Trade Commission 16 CFR, Part 255 - Guides Concerning the use of endorsements and testimonials in advertising, you may check our Giveaway and Disclosure Page for additional information regarding Ascending Butterfly Disclosure. Looks like you had a fun time at the party. That demo would have been pretty amazing to see. I've never had a Motorola phone before. Definitely one of the hottest parties of my summer, and I attended A LOT of really great events this summer so that's truly saying something! Hopefully Motorola will accept my invitation to come back with a review unit and reader giveaway so you guys can get in on the fun too! Now that's the event for me! I'm a huge geek and technophile, so this would have been right up my alley. Looks like it was a blast! @Ben Butler - Same here, I was an IT/Tech Recruiter in my cubicle days and huge gadget geek, I think that is why I have a pretty even ratio of male/female readership here, I am a tech enthusiast! @FBF - You would be surprise how many events go on in your own city! Many cultural centers host a ton of events and while it is the last thing people often think of doing, it's great to stay connected to the tourism board of your own state, they often are connected to institutions who are seeking press coverage. That mixologist really was awesome! Her line was always longer than the others. That shatterproof demo would have been nerve-wracking for me! Sounds like it was an awesome event. What an awesome event to attend! I am typically Team iPhone, but owned a few Motorola products years ago and would definitely be open to giving them a go again. That's great to hear Marcie! I have owned iPod's - Touch, Shuffle, etc but never the actual iPhone, I have always been Team Android. 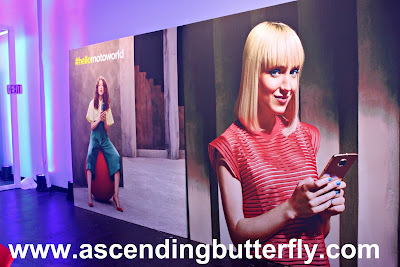 Motorola phones are great, as well as LG and Nokia. Definitely a fun event! Flowing drinks, hot dj's and a cool demo all equal a great time. Fingers crossed you get your own phone to put through the ringer! @Theresa That is definitely the combo for a great event/party! Fingers AND Toes crossed, I am really in the market for a new phone. Camera has become an increasingly important feature for me, so that is the mod I am most eager to try out and put through it's paces along with the phone itself of course! What a fun time you had at the event. I so need a shatter proof phone. I keep dropping mine and the current one I'm using has some dents. oh man sorry to hear that Liz! Every time I am with someone who drops their phone, I think the whole group collectively holds their breathe until we see if it's OK. Cracked screens drive me nuts! I agree on the importance of my next phone being shatterproof as well. This looks like a wonderful event. It's wonderful you were able to attend this fabulous networking opportunity. It looks like there's some great gadgets there, too! I have to admit that while I was much choosier this summer with events as my time has been more limited lately, I am very glad I was able to attend this one. I was very impressed with the new Moto Z2 Force Edition Phones, hope I get to put one through it's paces. For me a smartphone as a blogger really is often times a portable office and finding one that can keep up with my demands, especially in regard to battery life, memory, operating system and camera has been difficult for me so far and I've pretty much tested a wide variety of manufacturers from HTC to Samsung! That sounds like a lot of fun and a really cool phone! I've had my eyes on the Motorola phones ever since I learned how much you can customize the back covers. Aren't those Moto Mods awesome Marceline? I got to see the gaming mod demo and the 360 Video Attachment and they were both quite impressive! I've heard so much about this phone and I think it's awesome! It's definitely worth getting if you're a techie and you prefer android instead of the iOS. This looks so much fun!! And that phone sounds so cool! Curious Rachel, what made you make the switch from IOS to Android? Most IOS folks are pretty diehard. This looks like it was a great party! 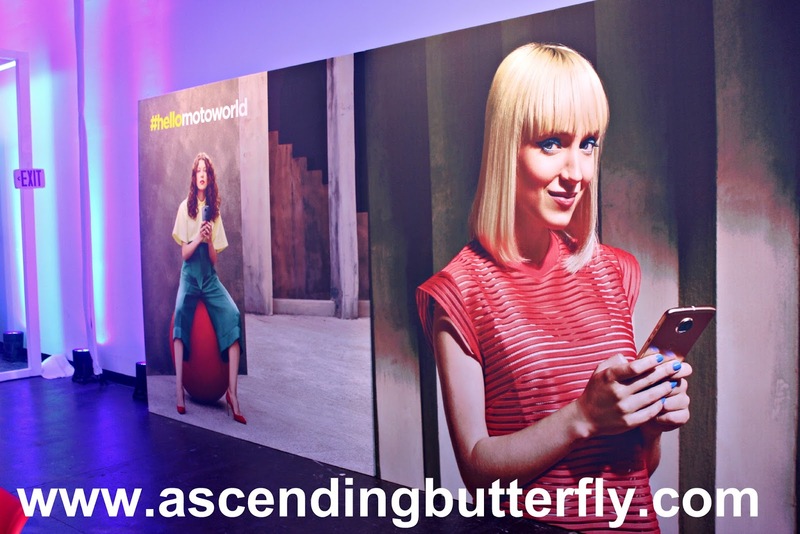 I went to a phone company sponsored party once. It was wild! Sometimes I feel like I live in a different world because I don't know much about the new gadgets. This sounds like a very good one. @Chubskulit Rose - Which phone are you currently using? I never advise people to buy any technology just because of the bells and whistles. I say buy your tech like you look for a home, one that gives you the right amount of space and bang for your buck. It's not necessary to have the LATEST, just the one that the GREATEST for your use and needs. I have a friend who preordered that phone. Sounds like the event was a success! Nice to hear your friend pre-ordered the Motorola Moto Z2 Force Edition, do you know which Mods your friend purchased with it? Sounds like you had a lot of fun, between the party and checking out new electronics. I would love to have attended, we are looking for new phones for the kids. I'm all about gadget and tech, so this event is a total wow!!! I love everything and wish I could go to one someday soon. 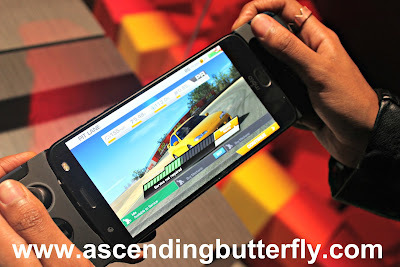 Motorola is one of the pioneers in cellphone technology and it is not surprising that they come up with awesome features for their new phones. I wish I was in the market for a new phone! @Dragon - How much longer do you have on your contract? It's definitely one to consider when you are back in the market again. This Moto phone looks amazing! My kids always want to try the newest technology! 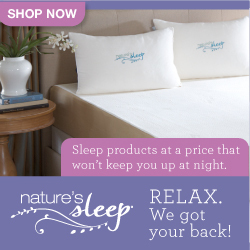 Sara - This is definitely one to consider for Christmas, the holidays are right around the corner! Same here Veronica! I love partnering with brands I know and trust and my household actually uses. I got my mom a Motorola for Christmas awhile back, she is going to flip when she sees this one! Love your party recap. Hope you had a great night. I had no idea Motorola had such an interesting phone with such fun features. This sounds like a really fun event! I haven't had a Motorola phone before but it sounds amazing! Would love to give it a try! Toni - I am kind of to where I have tried a phone from almost every manufacturer, so when I am willing to 'repeat' with a phone manufacturer that is definitely saying something. I am actually in the market for a new one also, but I can't say one bad thing about the phone that I will be replacing, this one truly served me well. As someone who drops her phone A LOT a shatterproof phone sounds like such a relief for me. Time for me to get an upgrade. @Melanie - YIKES! That is the one thing I did watch folks do over and over, I just couldn't bring myself to do it. Folks threw those phones with force, like they were spiking footballs and they didn't shatter. I have to say it was an impactful demo and I cringed every. single. time - but not one phone shattered, and think of how many people must have done it before I got there and how many did the demo after me. If you do get the Motorola Moto Z2 Force Edition, please tag me and Motorola on social, I'd love to see!